October 21, 2018 – In a recent article in the Howell Patch, “The Evans family shares an amazing story about a true representative of the people.” In 2008 the Evans children were visiting their grandparents in the country Georgia when Russia invaded. “They decided to contact their Representative thinking he could direct them. That man was Chris Smith and within an hour of the first phone call, he had personally contacted them and pledged to help,” recounted Howell Patch. 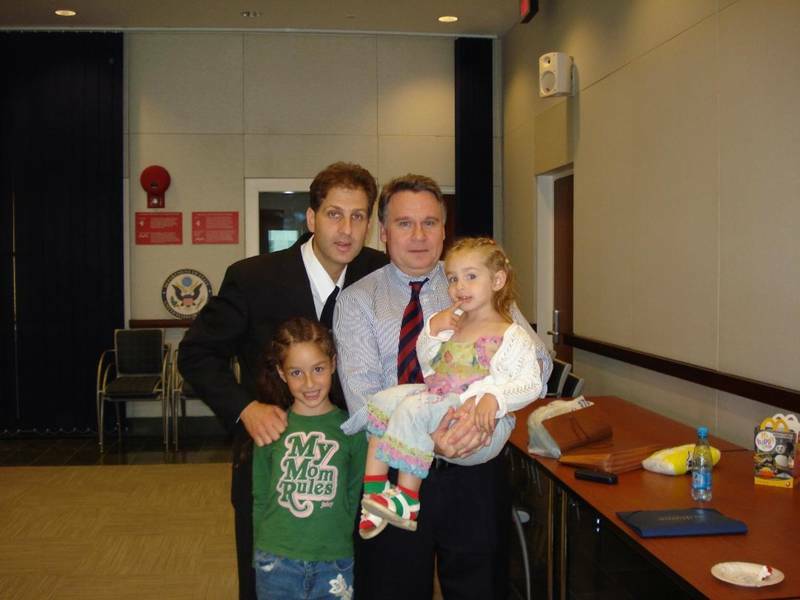 “Three weeks after Russia invaded Georgia, the two Evans children were on their way back to the states escorted by Chris Smith,” reported Howell Patch. The article is headlined: “Congressman Chris Smith – ‘The Real Deal. '” Read the full article here.